In the second straight game that went down to the wire, the Vikings field hockey team ultimately lost to Homestead after a single goal gave the Mustangs a 1-0 lead late in the second half. The game started off relatively slow, reminiscent of the first ever game the team played just days ago. Both teams remained scoreless until just four minutes left in the game. Indeed, most of the game was spent with defense as the star of the show rather than offense. Throughout the course of the first half, the hustle from both teams was clear, with plenty of balls knocked loose and subsequently seized by the opposition. But while neither team scored, the Homestead offense seemed dominant throughout. For the first half of play, the Vikings mainly countered the Homestead offense, spending less time on the offensive as Homestead attacked. 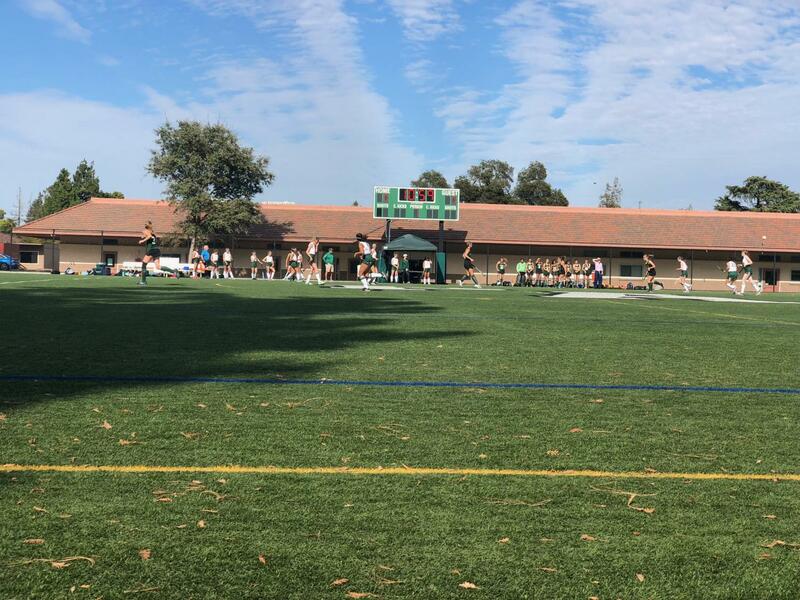 The Palo Alto defense held steady for bouts of on-goal attempts by Homestead, including one period in the second half when Homestead spent nearly an entire minute within close range of the goal, but were ultimately thwarted by a spectacular effort from Paly’s goalie. Action picked up towards the end of the second half, with both Paly and Homestead taking clear shots at each other’s goals, disrupted only by a lucky save or well-timed stick in each instance. However, the defense couldn’t remain flawless forever, and with four minutes remaining Homestead was able to power the ball through for a clutch goal. While the loss certainly stings, the Vikings are optimistic about their performance, especially considering the pressure of playing a tied game with a ticking clock. Close games are a test to any team’s performance, but especially to this brand-new Vikings team, who has had to prove their team chemistry and trust in one another in both of their matchups. 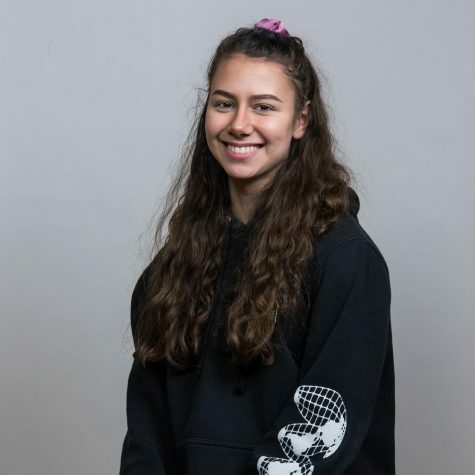 And despite the loss, Georgia Cowie (’20) emphasizes that the close games have been a positive experience. “Playing down to the wire is stressful but exhilarating, and it creates an intense atmosphere where all of us are putting out our full effort to win the game,” Cowie (’20) said. The team’s current focus: put the game’s result behind them, and look forward to their next matchup, which offers a chance at redemption and improvement of their 1-1 record. “Hopefully we’re gonna take all that anger and put it towards the next game,” Siskens (’20) said. The girls varsity field hockey team will play their next game on September 18th away versus Presentation.